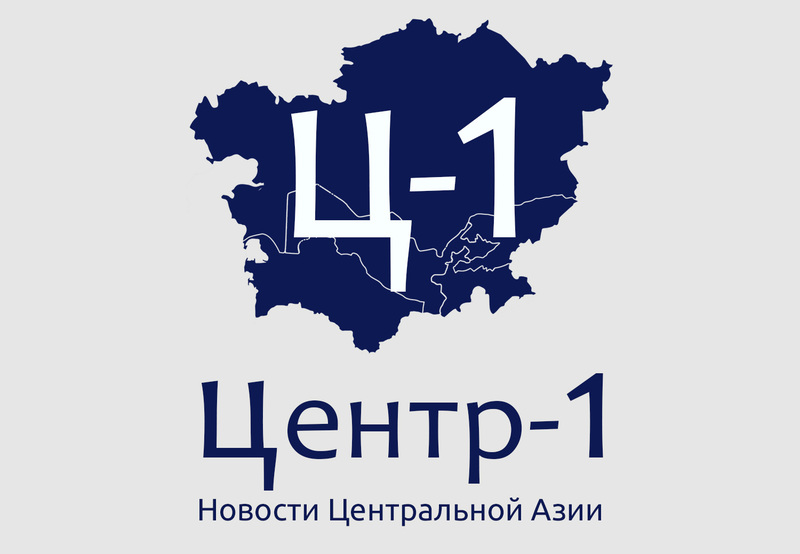 On 1 September the new centre1.com news website started covering news from Central Asia and its team led by Editor-in-Chief Galima Bukharbayeva intends to make it one of the best sources of information on the region. 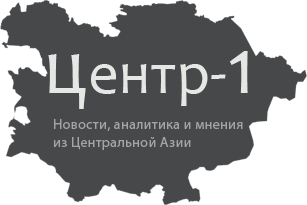 The staff of the website will offer quality journalism and reliable information about most topical events, people and developments in Central Asia, as well an opportunity for discussion and exchange of views. The project’s mission is to offer the objective and comprehensive coverage of events for people living in Central Asian countries, says the founder and editor-in-chief of Centre-1, Galima Bukharbayeva, a journalist from Uzbekistan who ran the Uznews.net website until 2015. 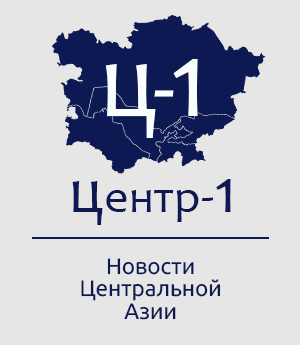 “Centre-1 intends not only to inform local audiences but with the coverage of events it will also offer an opportunity to develop that enormous potential people and countries in our region possess,” said Bukharbayeva. “We believe changes will happen only when people themselves change and for this they need to be informed and that is our work, the work of Centre-1,” she added.